Manufacturer: Suzuki Motor Company Ltd. 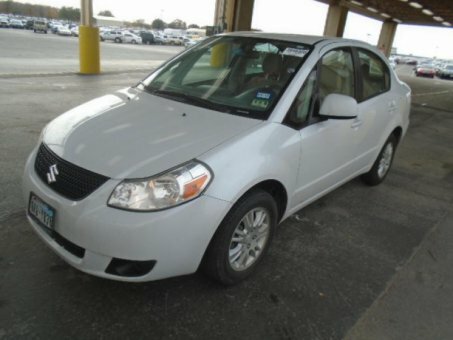 While the 2012 Suzuki SX4 still remains a good value, a number of newer and more enticing compact sedan and hatchback competitors make it hard to recommend. Hatchback model's affordable AWD system; generous cargo capacity; long powertrain warranty; navigation system standard on higher trim levels.